Who doesn’t want to be appreciated and complimented for her look like – “Look at her, she is pretty, she is beautiful and she is the god’s most beautiful creation? I want it too, and I guess every human want the same. But have we ever thought there are some people who are imperfect too? We all are the creation of god, he made us all different and he has made plans for all of us. We should remember that we all are special, we don’t need to be appreciated, and god already had by creating us. In this article, I am going to give some example of some people who proved the world that no matter if they are imperfect but their imperfection is much more beyond the perfection. 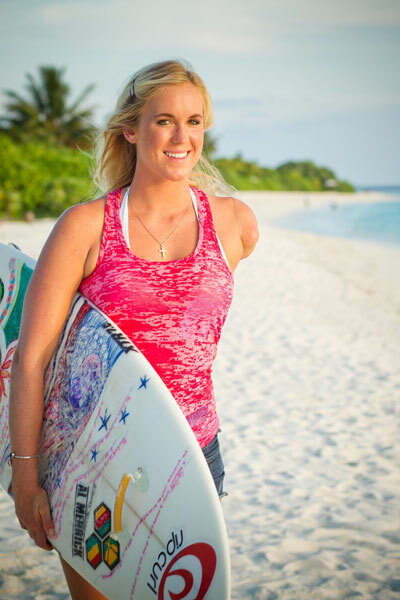 Bethany Hamilton is an American professional surfer. She survived a shark attack in 2003 in which her left arm was bitten off. Not only this, she also set an example to all mothers over the world, when she was back on a surfboard just two months after giving birth and urged women not to be under pressure to snap back into pre-pregnancy shape. Meet Spencer West who lost both his legs due to a genetic disorder when he was only five. 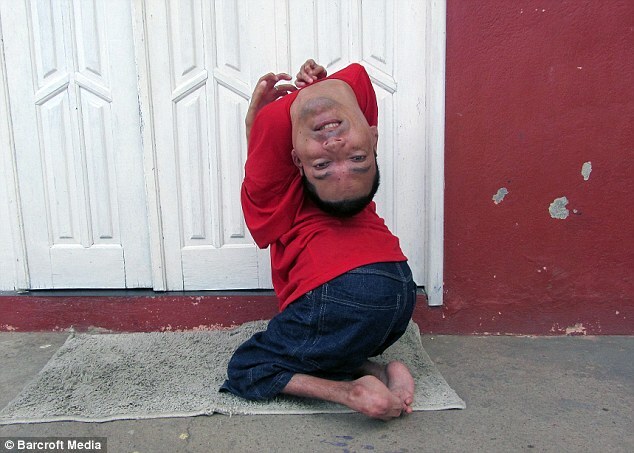 His doctors told him that he would never be able to sit up, let alone walk. He didn’t take the limitation and pursued a very active and social life. 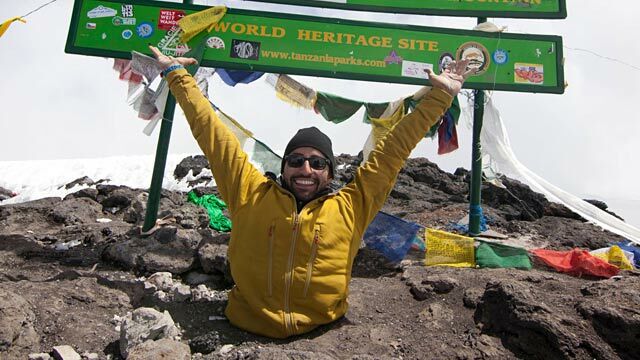 He climbed to the top of Mount Kilimanjaro on his hands and his incredible achievement helped raise £300,000 for the educational charity. Claudio Vieira de Oliveira, 37, from Monte Santo, Brazil, has arthrogryposis. It is a condition that fuses joints, leaving sufferers unable to use limbs. Doctor told his mother to let him starve to death. But Despite his Physical limitation Claudio has defied doctors to become an accountant and inspirational public speaker. He types with pen in mouth uses phones and a computer mouse with lips. He is a great example that no matter how imperfect we are, we all are perfect in other ways. This one is the best, he is a Chinese farmer named Chen Xingyin who lost both his arms in an accident when he was very young. He has not allowed his disability to stop him from working hard or living a normal life. Chen Xingyin does most of his tasks using his mouth and feet and even manages to care for his 91-year-old mother. He prefers to work for a living, and he uses the income to take care of his elderly mother.